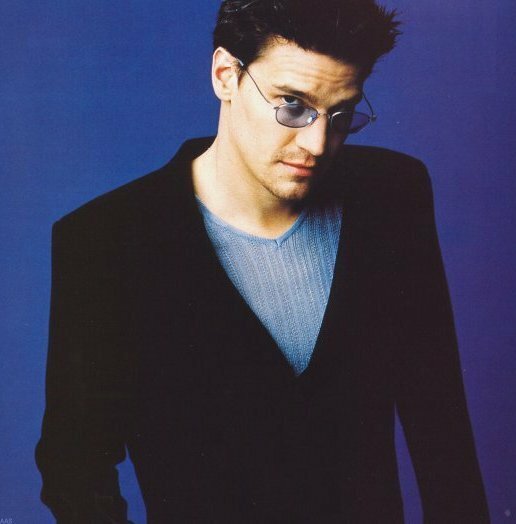 Best known as “Angel” the Teen Vampire that had Buffy Summers in Sunnydale moist on and off set. As well as his work-up through the Cinema and TV Cult status, however, David has shrugged away the long black mac and razor sharp fangs (I think they were fake, actually) and headed for the more serious acting role in “Bones”. Vampires…Bones…Ironic! Enjoy. 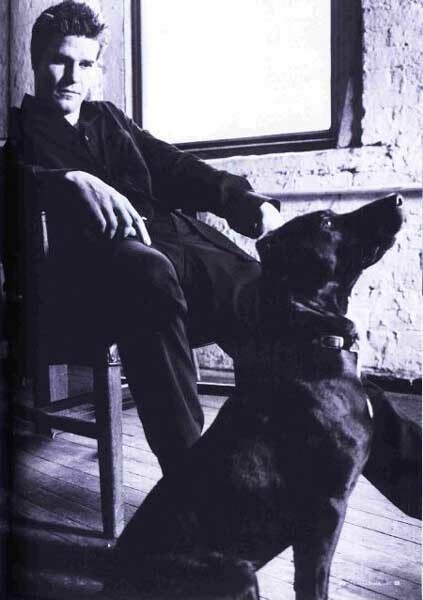 David was born in Buffalo, New York and grew up in Philadelphia, Pennsylvania. At the young age of seven he decide to be an actor, which eventually led him to study cinema and photography at Ithaca College in New York. After graduating from college, David moved to Los Angeles in order to pursue a career in the movies. After some uncredited roles he received his first important role as Kelly’s boyfriend in the series “Married with Children” (1987). 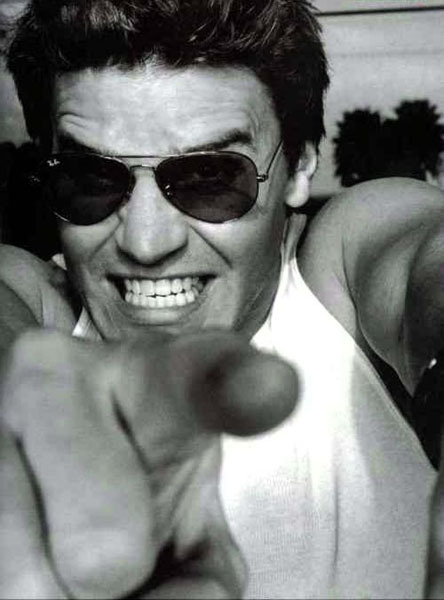 After three seasons of playing Angel in the hit series “Buffy the Vampire Slayer” (1997), he received his own spin-off show titled “Angel” (1999). Was discovered while walking his dog. Married actress Jaime Bergman on Thanksgiving Day 2001 in a very private and familiar ceremony. Ironically, played a vampire’s victim in the movie Macabre Pair of Shorts (1996). 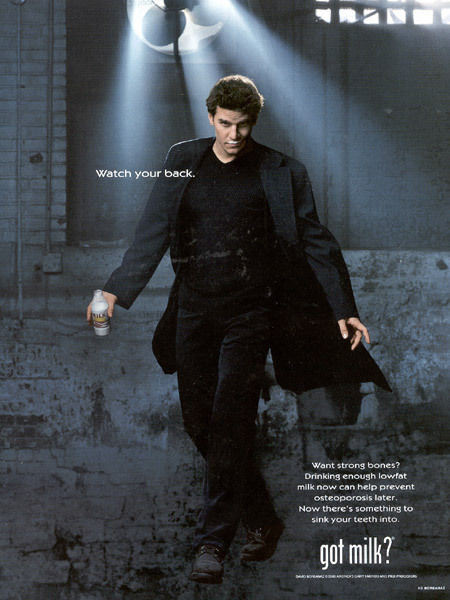 Playing the role of Angelus on “Angel” (1999) for February sweeps in 2003, Boreanaz ad libbed a lot of his lines. Co-star Amy Acker said in an interview, “I think it’s great; he has so much fun playing that character. It’s a lot of improvisation and taking risks. You never know what he’s going to say; it changes from take to take.” [January 23, 2003]. His favorite band is The Grateful Dead. 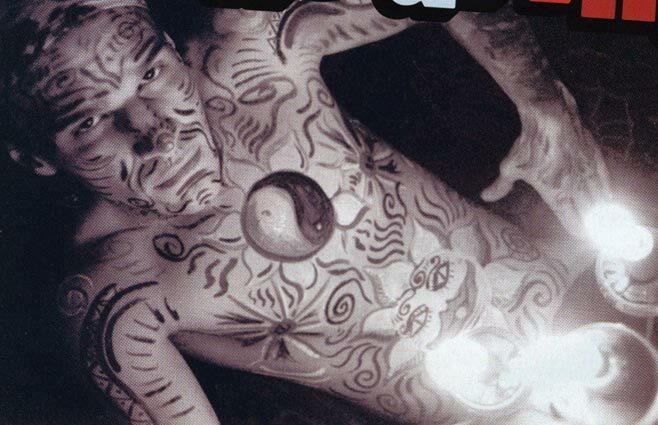 One of two actors to appear on both first episodes of Joss Whedon‘s “Buffy the Vampire Slayer” (1997) and spin-off show “Angel” (1999) (the other being Charisma Carpenter), as well as one of two actors to appear in both last episodes of the two sister shows, the other being James Marsters (Spike). Ranked #21 in TV Guide’s list of “TV’s 25 Greatest Teen Idols” (23 January 2005 issue). He and Christian Kane are the only two actors to appear in both the very first and last episode of “Angel” (1999). Is one of Christian Kane‘s best friends. They have been friends since before David became Angel on “Buffy the Vampire Slayer” (1997). His father, David Thomas Boreanaz, was known as Dave Thomas in Buffalo. He was the host of Rocketship 7, a local children’s program (which also featured Promo the Robot). He was also co-host of Dialing for Dollars, another local program. Was offered the opportunity to play “Bruce Wayne” in Batman Begins (2005) but turned it down. If he wasn’t an actor he would be an architect. 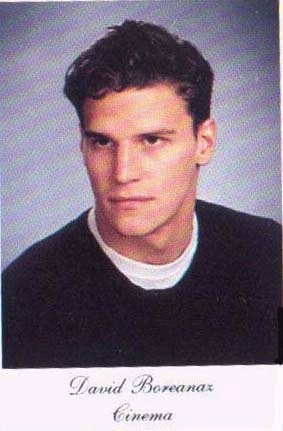 According to a December, 2006, New York Times article, Boreanaz grew angry about playground bullying when he was young, and went on to become offensive end and defensive back for his Catholic high school football team. Fortunately for his fans, he decided to become an actor rather than a professional athlete. As a kid, he was a ball boy for the Pittsburgh Steelers. Was bullied as a child; later became a strapping offensive end and a defensive back for his Catholic high school’s football team, the Malvern Prep Friars. 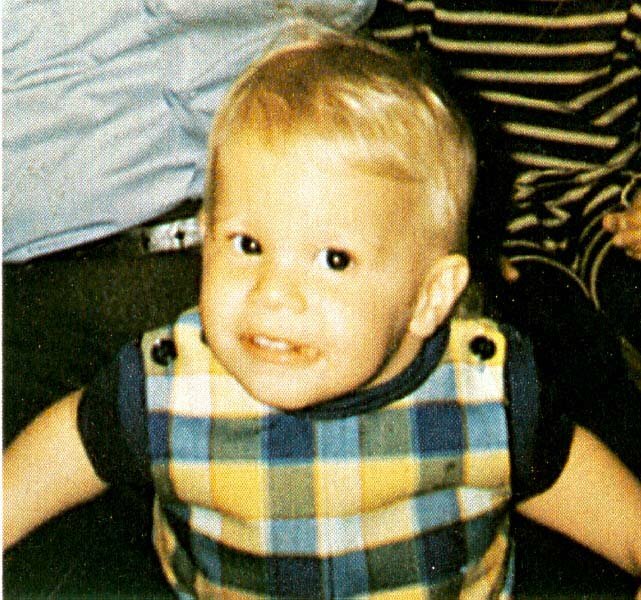 Announced that he and wife, Jaime Bergman, are expecting their second child [March 11, 2009]. David has a Kanji tattoo on each wrist, one means “Soul” and the other means “Destiny”. His wife Jamie Bergman has the matching tattoos. You can see them in two Angel The Series episodes – Lullaby (Season 3, Episode 9) and Orpheus (Season 4, Episode 15). The tattoo makes it first appearance in Bones The Man in The Bear (Season 1, Episode 4), at the end while he’s trying to eat breakfast with Dr. Brennan. Announced that the baby he and his wife are expecting in September 2009 is a girl [July 27, 2009]. Daughter, Bardot Vita Boreanaz, born August 31, 2009. She weighed 7 lbs. 14 oz. Was the original choice for the character Matt Addison in Resident Evil (2002), but turned down the part due to scheduling conflicts with his TV series “Angel” (1999). Is very good friends with his “Bones” (2005) co-star Emily Deschanel. The sexual-harassment lawsuit, brought against him by Kristina Hagan, has been settled. His attorney was Marty Singer [March 30, 2011].